One Momma Saving Money: Women Crocs as low as $14.99! These are super cute for Spring! Women Crocs as low as $14.99! These are super cute for Spring! Women's Spring Styles from $17.49 with promo code TOPRATED now through 3/3 at Crocs.com! Women's Crocs Coretta Sandal $29.99 now only $17.49 with discount! Simple. Graceful. Classic ballerina style. 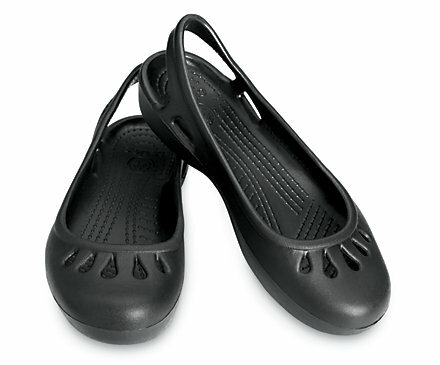 We topped a basic ballet flat with a slingback for a secure fit and combined it with signature Crocs comfort inside. Classic ballet slipper style with slingback for a secure fit.